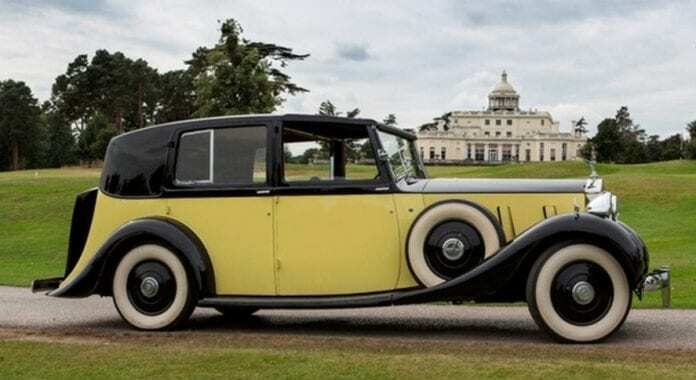 Home Cars Top 5 Rolls Royce Cars Used in Movies! Top 5 Rolls Royce Cars Used in Movies! All of us who are car lovers know that the Rolls Royce is a classic car, even a league above almost any other brand. Beautiful, elegant, efficient, fast and luxurious. A car made for grade A students, a car made for super-humans almost. Definitely a car that not every common mortal can possess. Having such a reputation surely earned this car a lot of spotlight. Based on the fact that driving this vehicle is a privilege of its own many film producers used various models of the Royce in their movies. Here we have made a list for you where you will be able to see what Rolls Royce models were used in some quite popular movies.